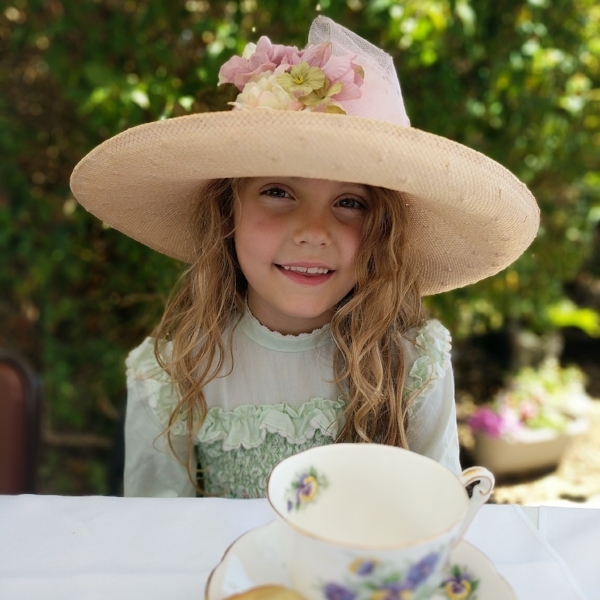 Over the weekend, our friend Abbie held a tea party with her friends and family to celebrate her most recent birthday. She decided this year, that instead of receiving gifts, she would encourage her guests to donate money for kids in Africa! Her initial goal was to raise money to provide four kids with clean water, but when she hit her goal early on, she decided to extend it even further. She not only met her new goal of $640, but exceeded it and is continuing to raise money in support of providing clean water. Way to go, Abbie! We are so grateful for Abbie’s sweet spirit and support. Thanks to her we are able to continue to empower our partners to make a difference within their communities! Are you interested in becoming a fundraiser like Abbie? Visit bloodwater.org/makemymove to learn more!